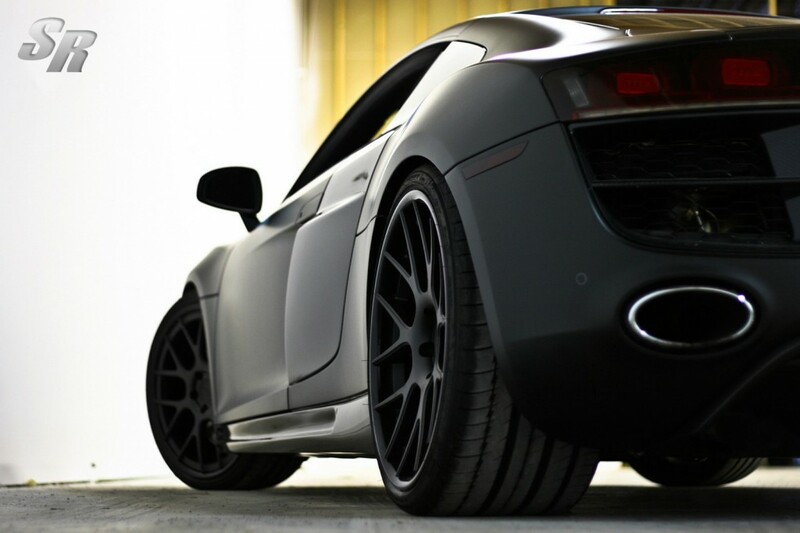 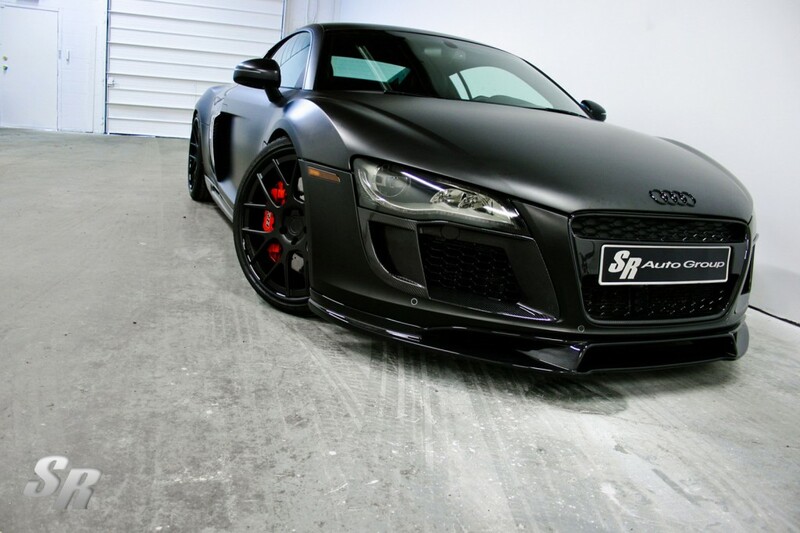 Audi R8 is a beautiful and powerful car, but SR Auto Group wanted more and presented this amazing tuning kit for it. 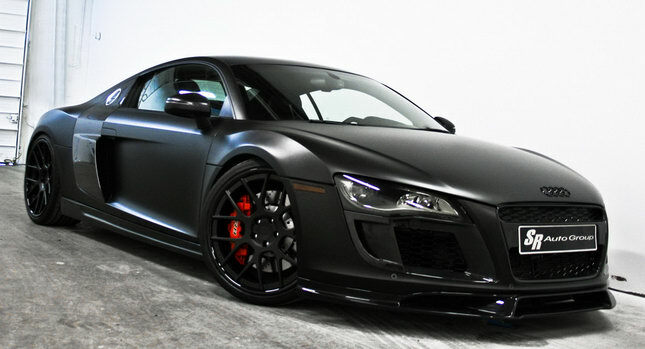 What we see from the first look is the matte-black pain and the carbon fiber aero parts from PPI. 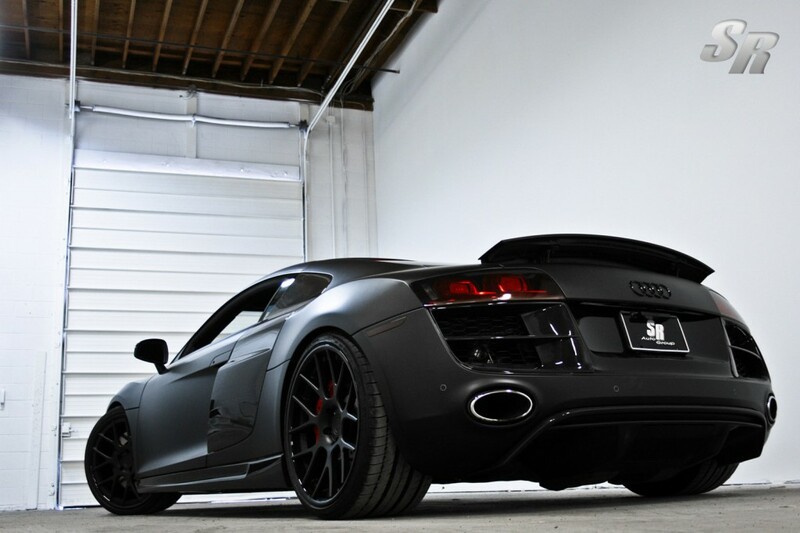 The tuning package comes with: side and rear tail lamps, black wheels, 20 inch Advance One ADV alloy rims, matte-black face, new air vents, side skirts and a rear diffuser made of carbon fiber. 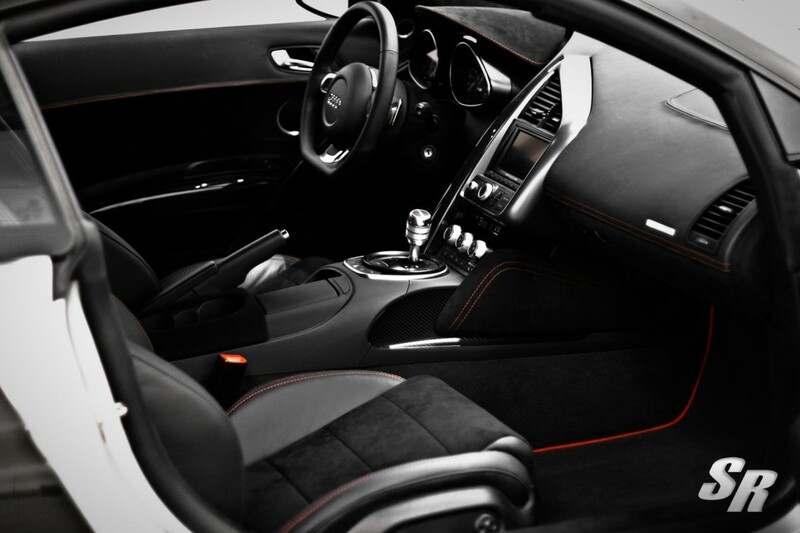 At the interior we have a mix between black leather, Alcantara and red stitching for the seats. 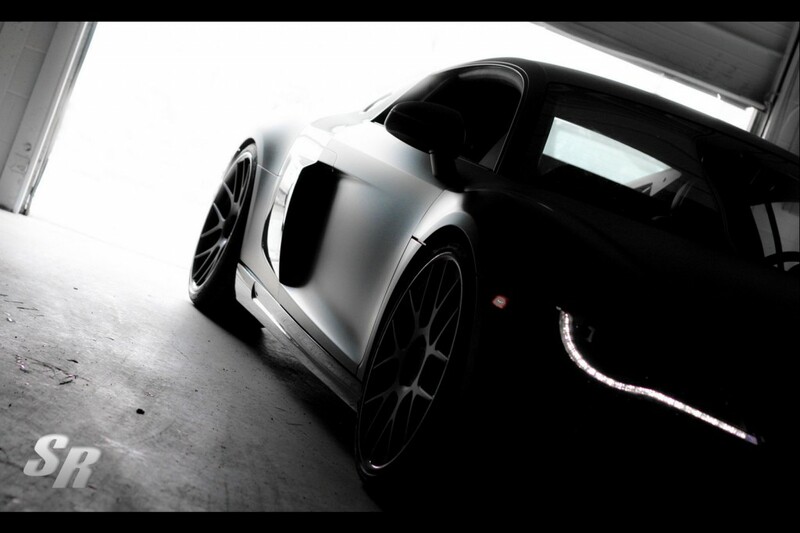 I think this is a great tuning and I would love to test one Audi R8 Valkyrie by SR Auto Group.